Dull and uneven skin is often caused by being exposed to the harsh rays of the sun. 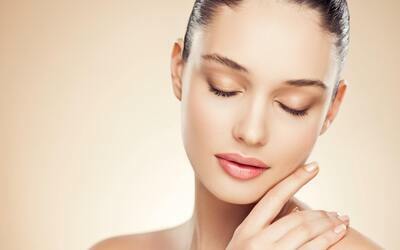 Even out your skin tone and help your skin appear more radiant with an advanced brightening facial treatment. Leave looking healthier with a glowing skin complexion that shines from within. Public holidays / eve of public holidays call for enquiry. Valid for new and existing customers and those who have not visited for past 6 months.